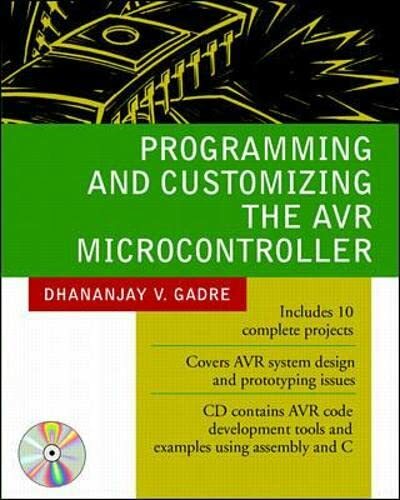 Covers the modelling and simulation of mechatronic and micromechatronic systems using HDLs. * Provides an overview of the design of digital and analog circuitry and software for mechatronic systems. * Presents practical guidance on both chip and systems design for a wide range of mechatronic applications. * Focuses on a practical approach to the design and simulation of electronic hardware and components of mechatronic systems. As industrial processes become more and more automated, Air Logic Control (ALC) becomes increasingly important. As the use of ALC becomes more widespread, the need for designers, engineers, and technicians with a working knowledge of ALC technology grows significantly. 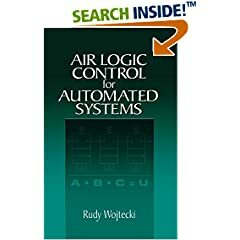 Air Logic Control for Automated Systems provides the means for anyone involved with control systems to acquire the knowledge and skills they need to implement and maintain ALC for automated manufacturing. The author focuses on the two types of ALC most often encountered: fluidics and Moving Parts Logic (MPL). He provides a thorough background on the subject, including the properties of compressible fluids, the fundamentals of pneumatics, and the fundamentals of logic systems, then delves into both moving parts and non-moving parts concepts and components. He discusses signal transmission, communications, electrical and electronic devices, plus the symbology, schematics, and flow diagrams related to ALC, and offers a complete overview of ALC system design. With this background established, the author presents three case studies of increasing complexity: a press control system, a parts sorting system, and a bottle filling system. These studies each offer a different approach to problem-solving and together they illustrate the alternative methods available in practice. 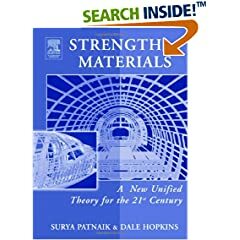 Strength of Materials provides a comprehensive overview of the latest theory of strength of materials. The unified theory presented in this book is developed around three concepts: Hooke's Law, Equilibrium Equations, and Compatibility conditions. The first two of these methods have been fully understood, but clearly are indirect methods with limitations. Through research, the authors have come to understand compatibility conditions, which, until now, had remained in an immature state of development. This method, the Integrated Force Method (IFM) couples equilibrium and compatibility conditions to determine forces directly. The combination of these methods allows engineering students from a variety of disciplines to comprehend and compare the attributes of each. The concept that IFM strength of materials theory is problem independent, and can be easily generalized for solving difficult problems in linear, nonlinear, and dynamic regimes is focused upon. Discussion of the theory is limited to simple linear analysis problems suitable for an undergraduate course in strength of materials. To support the teaching application of the book there are problems and an instructor's manual. The accurate measurement of temperature is a vital parameter in many fields of engineering and scientific practice. Responding to emerging trends, this classic reference has been fully revised to include coverage of the latest instrumentation and measurement methods. 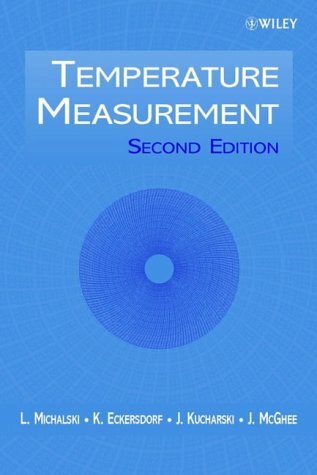 Featuring: Brand new chapters on computerised temperature measuring systems, signal conditioning and temperature measurement in medicine Sections on noise thermometers, the development of photoelectric and multi-wavelength pyrom ..
Standard Handbook of MACHINE DESIGN, Second Edition is the source for modern machine design essentials. For more than a decade, machine designers have relied on this definitive handbook for fast, accurate answers to virtually all their design questions. Now revised, updated, and expanded to reflect important technological developments, the second edition remains the ultimate reference on every aspect of modern machine design. Written in clear, simple language, using hundreds of worked-out problems and numerical examples, the Handbook provides the most practical, up-to-date information available on both basic design considerations and the design of specific machine elements. From current standards and codes to the latest CAD and computational methods, this edition includes everything needed to take a design project through to its successful completion. The Handbook contains 50 sections, each written by a top international expert. In addition, all-new and rewritten chapters on usability, safety, minimizing engineering effort, statistical considerations, power screws, chain drives, and shafts are included.